This prestigious award that lists the top hotels, resorts and restaurants worldwide has been running for almost 15 years now. The award follows a specific criteria that judges establishments according to reviews and client ratings. Each resort and hotel featuring on the TripAdvisor’s Travellers’ Choice Award list has gained its place due to receiving consistently favorable reviews that comment the service, quality and value for money of the resort. 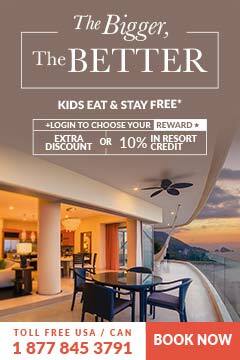 Garza Blanca Resort & Spa is no stranger to accolades and awards, having earned a highly coveted 4 Diamond ranking by AAA last year, was ranked Number 5 on US News Travels list for the best hotel in Puerto Vallarta in 2015, won the Condé Nast Johansens Best Waterside Hotel Award for 2015 as well as the Most Excellent Resort in Mexico and Central America award in 2013. 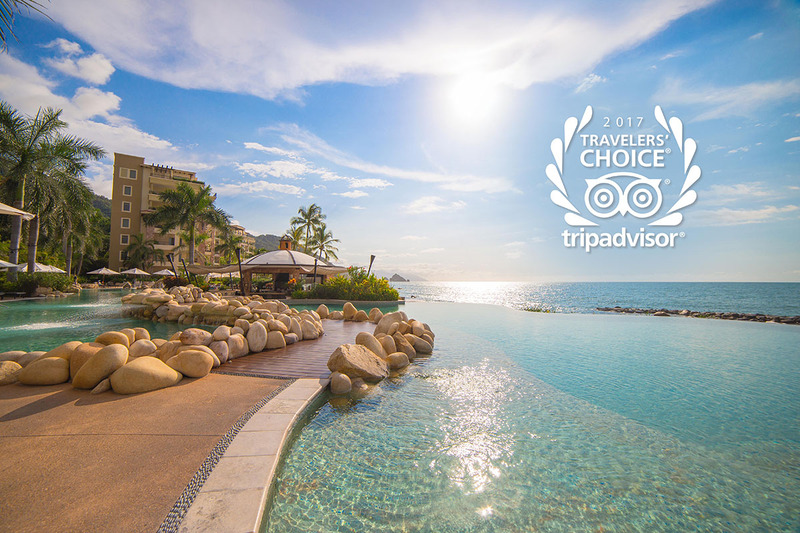 The Garza Blanca resort in Puerto Vallarta also earned the TripAdvisor Certificate of Excellence, been named one of Oyster.com’s Best Luxury Hotels in Puerto Vallarta, and is rated among Expedia Insiders’ Select.